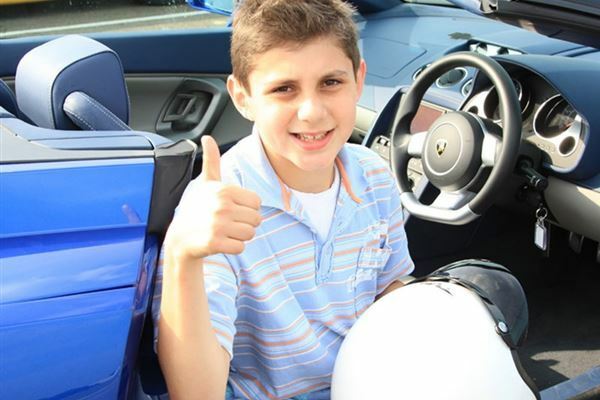 The ultimate driving experience dream for kids! 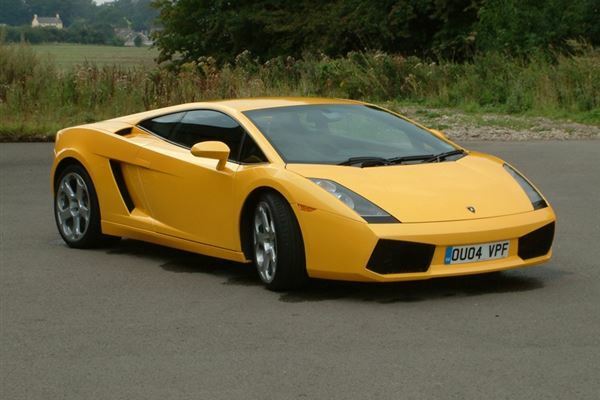 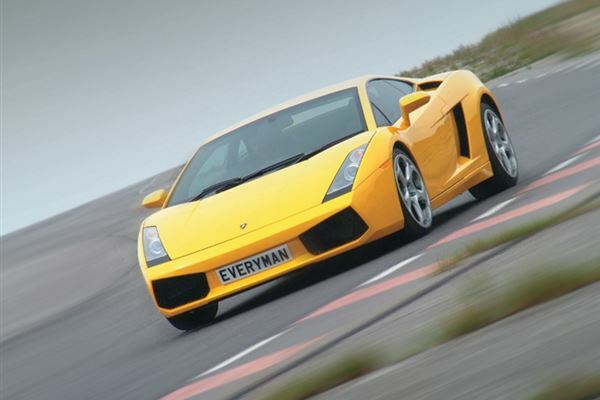 Drive a Lamborghini Gallardo under the guidance of an Instructor. 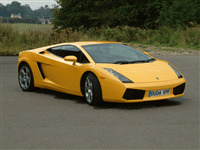 Experience the thrill of driving the amazing Ferrari 458 Italia at Bruntingthorpe Proving ground. 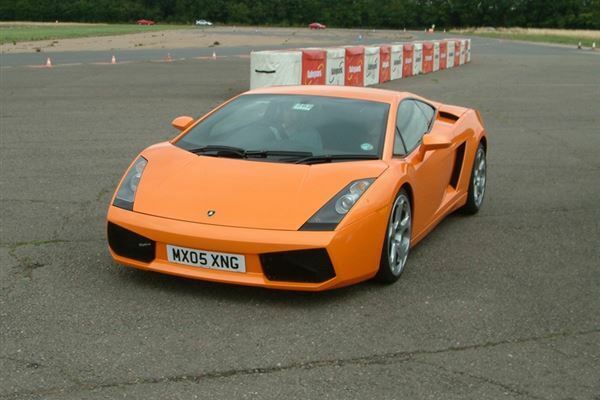 Enjoy 3 laps of the 2 mile circuit before the instructor taking you for a high speed passenger ride in a performance saloon.